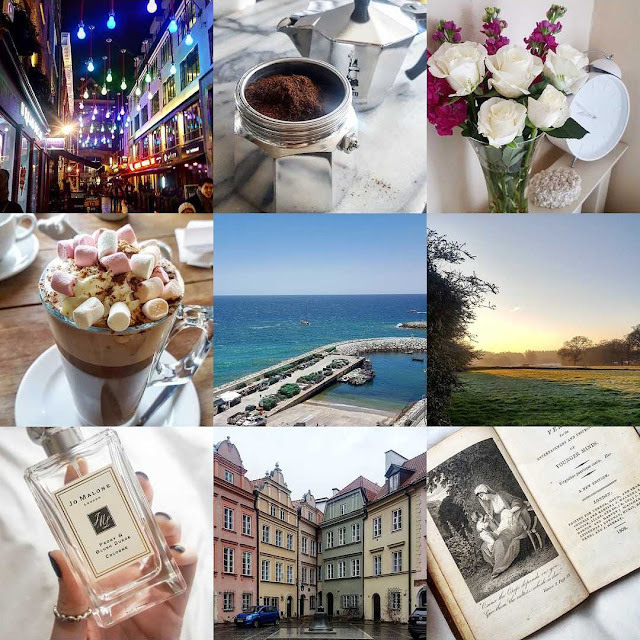 I thought I would reuse this Bestnine2017 picture because I think it sum up some aspects of 2017 in a visual way, it's got a dash of travel, a hint of Italy and a few pretty things dotted around. I know I'm not the only one who has had a bit of a meh 2017 and in all honesty, my year actually hasn't been that bad. I'll keep this short as I always do but I just thought I would share with you guys a summary of my year! 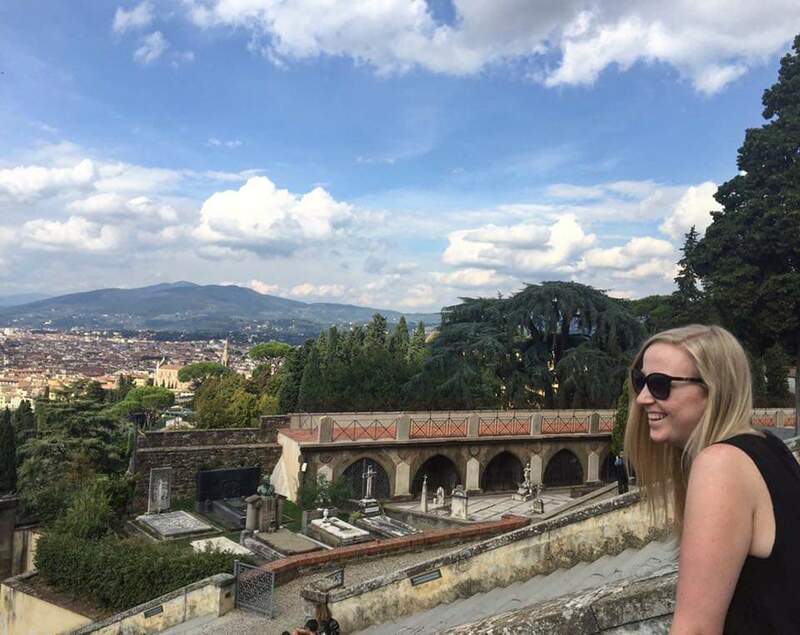 I was really lucky because I got a job in Jan for a great little agency where I worked from home the majority of the time which was so handy because it meant I could save a lot of money and have a really flexible work/life balance. However working from home was just awful for me, for my physical health and mental, I really bloody struggled but I went and got another job back in London and it is a dream I swear, I love being brand side again! I managed to visit some new countries/cities this year, Poland, Portugal, Cologne, Austria, even Lincoln all with the bf of course, we had some really great times this year and I feel so fortunate that I am able to take time off and explore new places. Speaking of new places, me and the boyf not only decided we wanted to live together but that we actually wanted to buy a place together! Our mortgage was approved and we are just waiting on exchange of contracts and completion date, I mean if they could have done that in 2017 that would have been fab but hopefully it'll give us an even better start to 2018 at least. I always knew that 2017 would be weird when comparing it to 2016 but I guess that's where I was going wrong, you can't compare the years when I was living in another country, everything is different. I have had a really good year but I know 2018 is going to be even better.